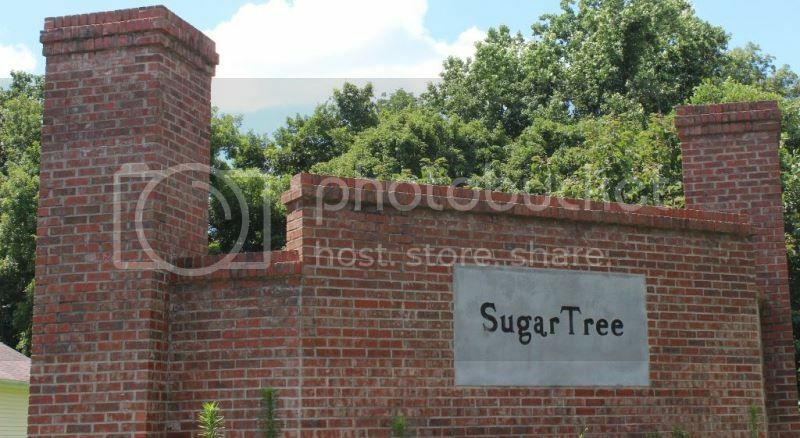 Talk about a big neighborhood with hundreds of homes, Sugartree is one of the largest in Clarksville. It covers dozens of acres in the Needmore Rd. area adjacent to the 101st. This area is zoned for Glenellen Elementary which is really close by and West Creek Middle and High Schools. To find out more information about the schools and get all your questions answered check out the website. Sugartree has homes that are modestly priced. You can find a home from the low $100,000's to the mid-$200,000's. They range in size from starter homes of about 1,200 sq.ft. to roomy family-size homes of over 3,000 sq. ft. The neighborhood started in the 1990's and construction continued until just a few years ago. Maynard Construction was the developer and built all the houses. 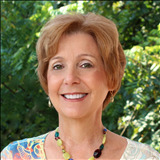 There is no HOA or extra fees to live in Sugartree Subdivision. There are many reasons to like living in Sugartree. Location is one of them and being very convenient and also to Ft. Campbell. 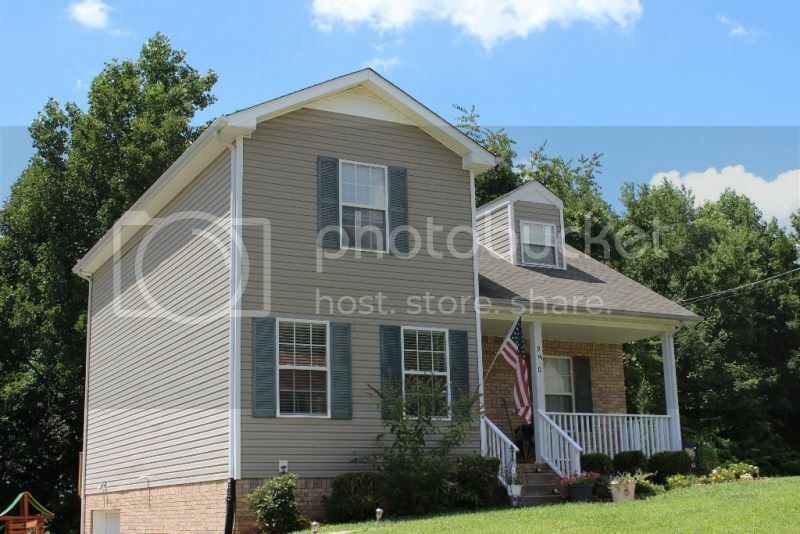 The large variety of home styles and sizes is also impressive. There is natural gas available and underground utilities in Sugartree. Do you want to know more about Sugartree? Then give me a call and we can go see some homes that you just might like. 931-320-6730. 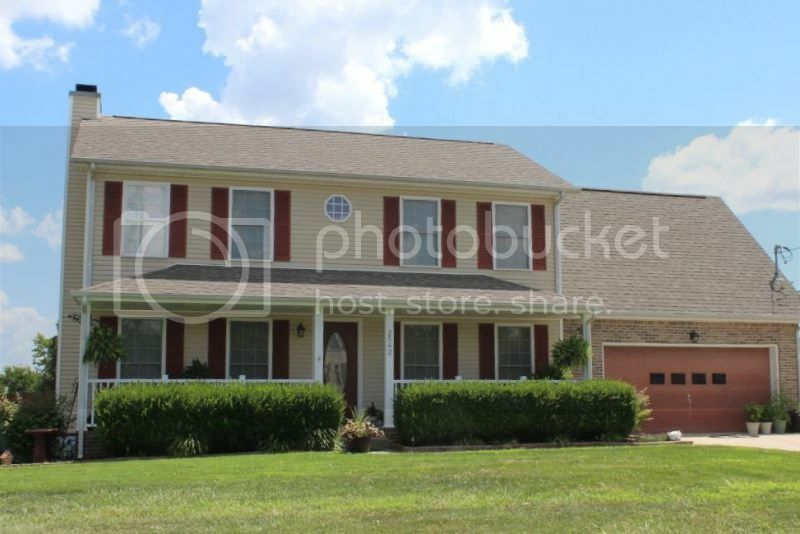 Search for all homes for sale in Sugartree Subdivision.